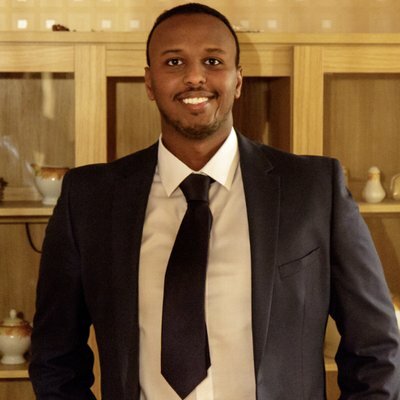 Mohammed Ibrahim Shire is a Research Fellow at the Safety Science Innovation Lab at Griffith University. He received his PhD from Loughborough University in Human Factors and Complex Systems where he developed modelling approaches to understand and guide effective safety change in healthcare and holds a BSc (Hons) in Computer Science with Management from University of Leicester and MSc in Internet Computing and Network Security from Loughborough University. Mohammed started his career as a computer scientist, having worked in the IT and development industry for over a decade. He applies dynamic perspectives to complex systems and high-risk environments and has key interests in complex systems, system thinking, safety management and a general cross-disciplinary approach to improve safety in practice.